A tough job requires a perfect uniform! 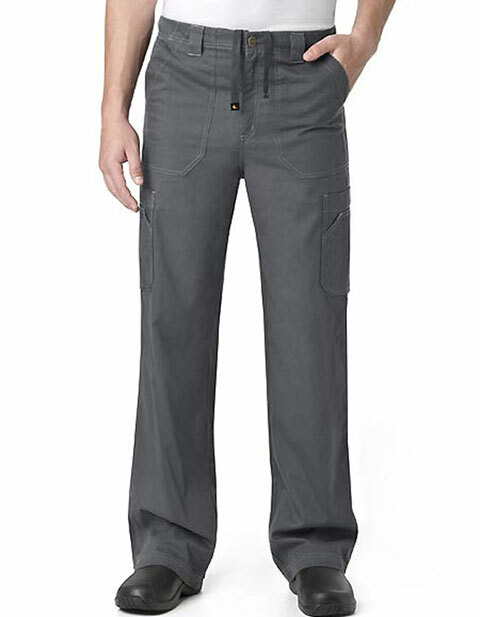 Check out this pair of nursing scrub pants from Carhartt. It is made of rugged fabric that prevents rips before they even start.